PLEASE VOTE FOR MY DESIGN!! I have been selected as a finalist in ModCloth's Make the Cut Contest!!! 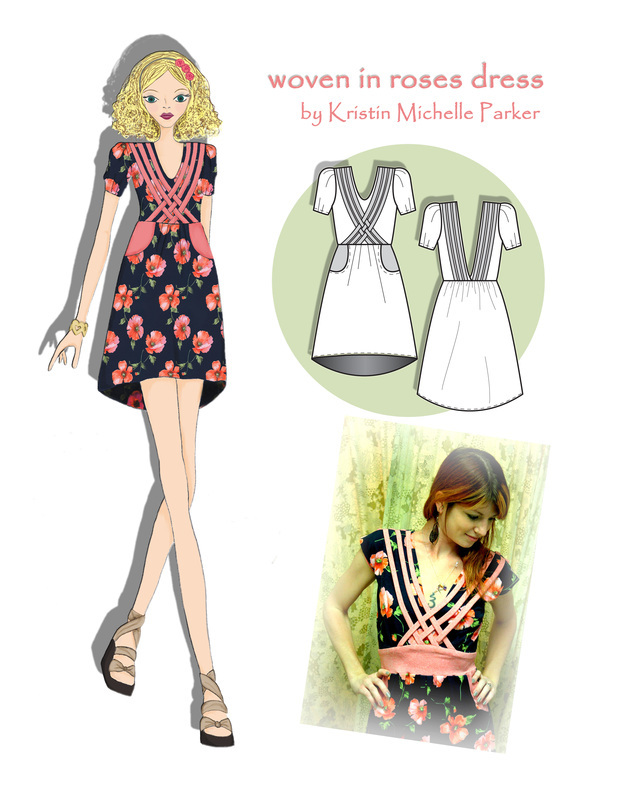 Just click "Like" on ModCloth's Facebook page, then VOTE for my design!! Thanks for your votes and support! !